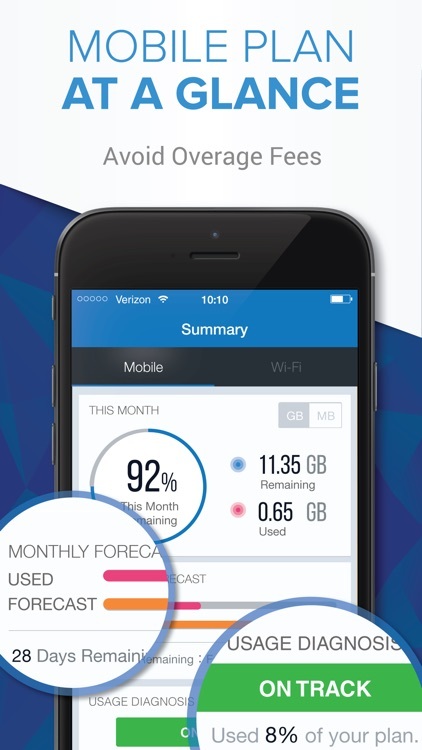 Tired of paying for using more data than your plan allows? 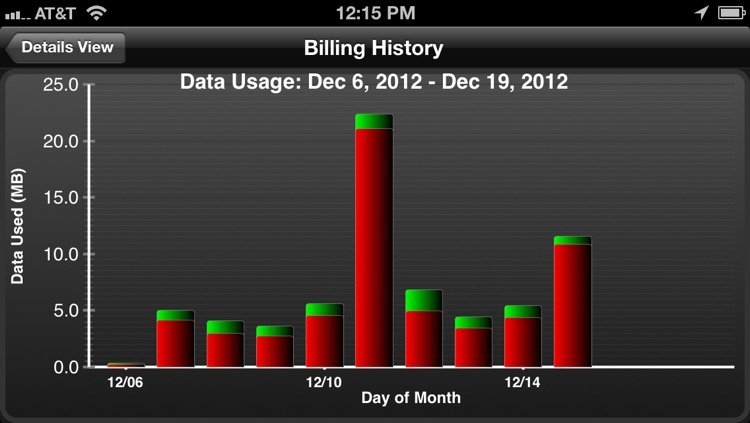 Overages can cost a ton and run your bill up in no time. 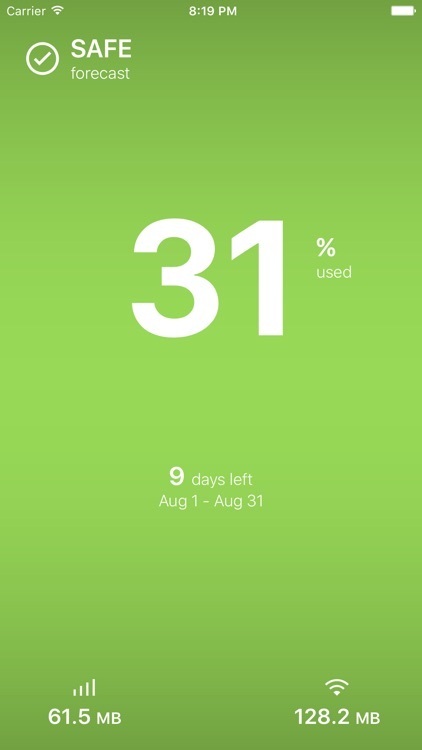 These apps help you keep track of your iPhone's data usage, and save you some of your hard earned cash. 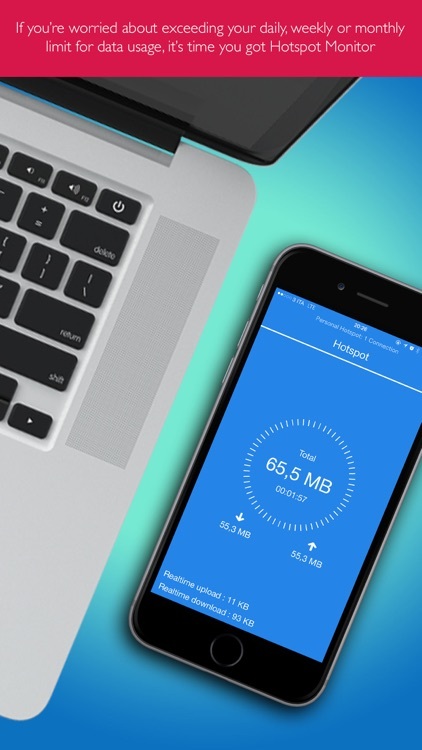 Avoid expensive data overages with this utility app. 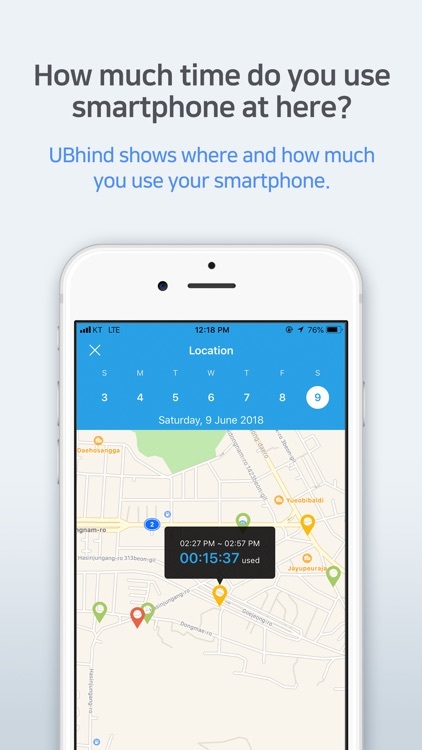 No Running in the background, No GPS,Power saving! 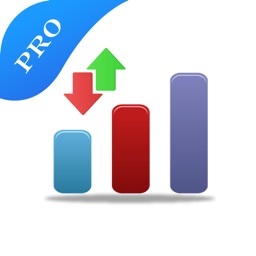 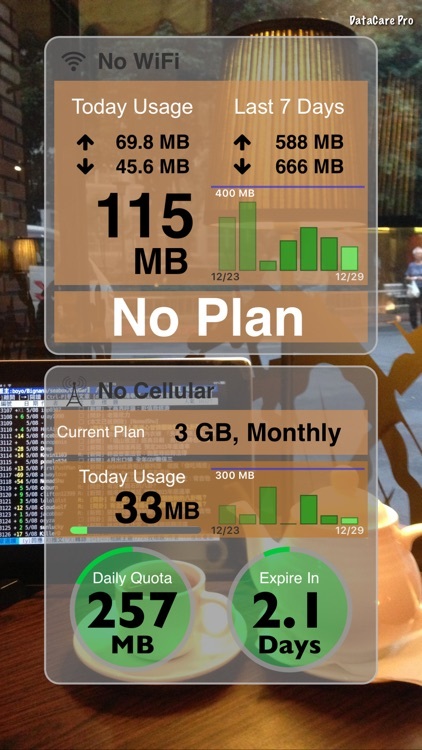 The data usage is for the people to develop a simple and practical flow View software. 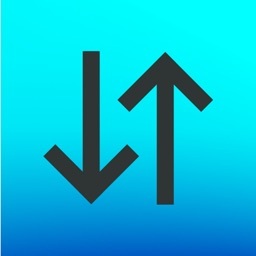 You are not always flow overrun. 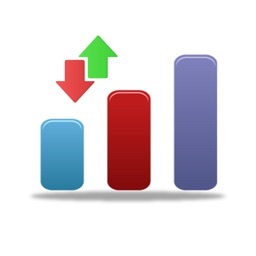 You are not a daily, weekly want to know the number of flows. 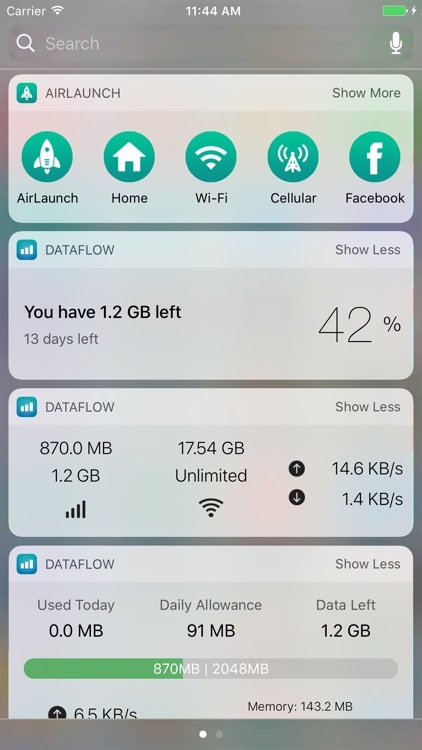 The data usage is your best choice. 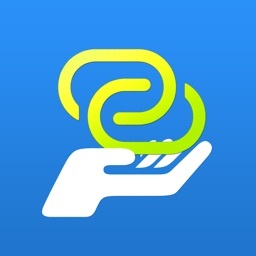 No more overage fees! 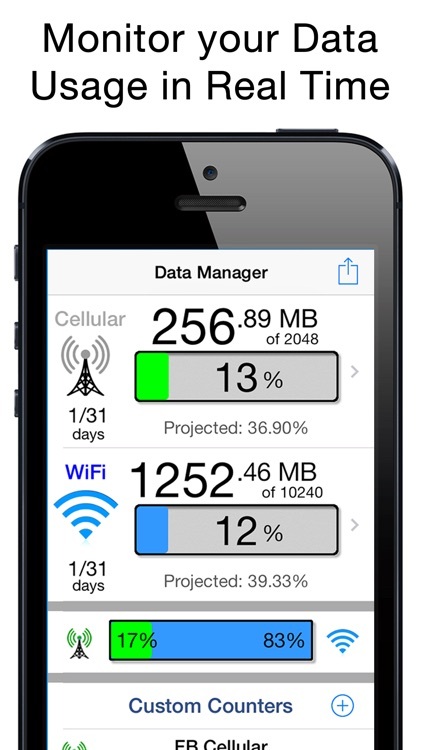 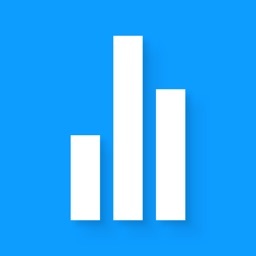 Datamanager helps you track your daily mobile/wifi data usage. 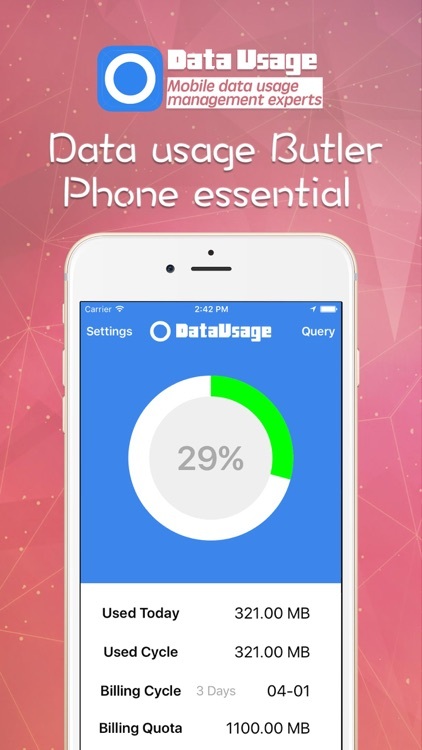 Monitor closely of your mobile data plan with this Data Manager! 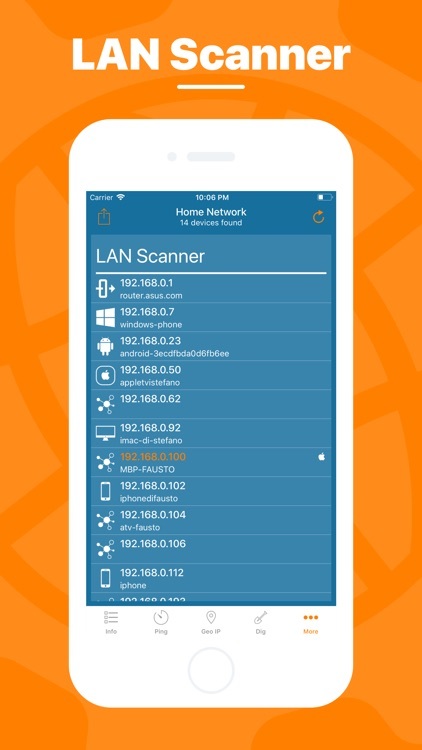 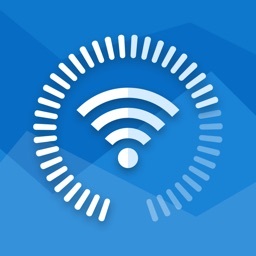 • Monitor Mobile Data and Wi-Fi in real time. 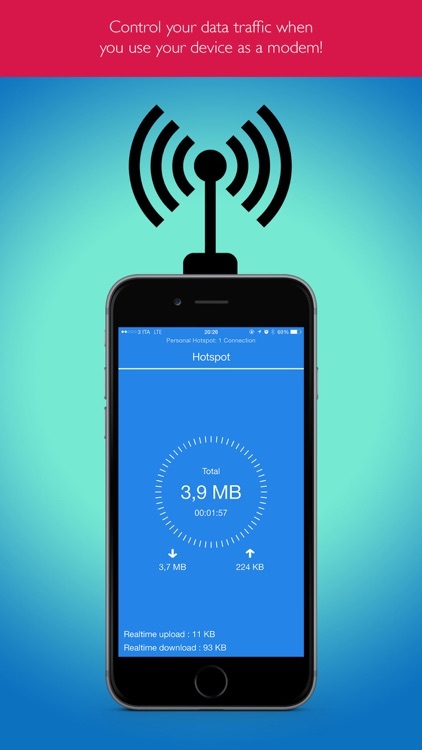 Stop paying overage charges! 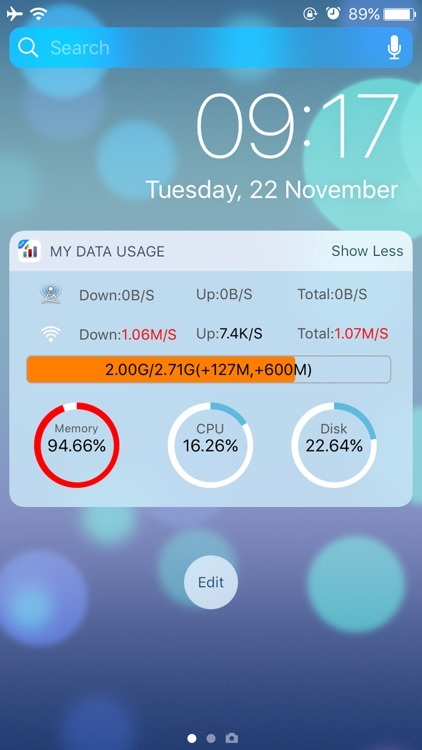 MobileData helps you to monitor your cellular data consumption and the today widget shows your current usage at a glance. 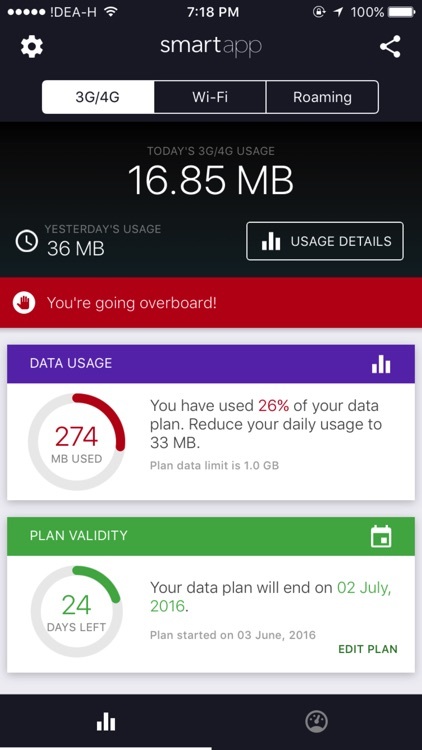 With the build in usage forecast MobileData will warn you by turning from green to red if you are about to exceed your data plan. 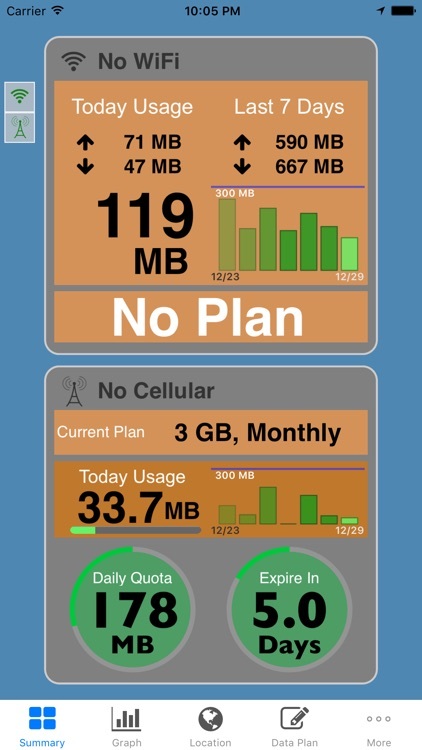 Added additional data multi-packet calculation & monitor function, data usage summary details prompts. 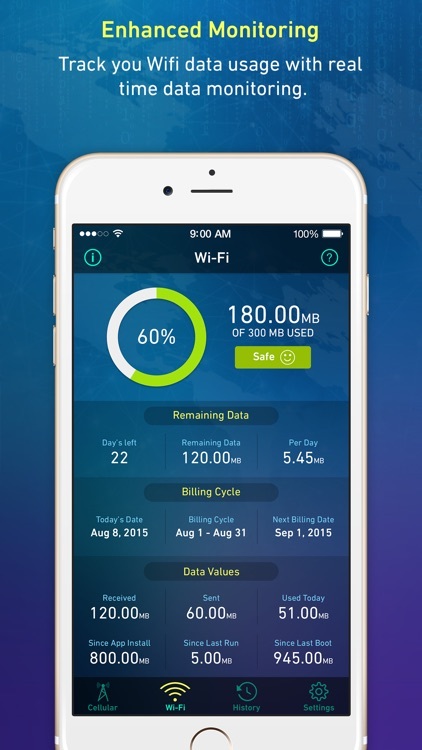 Monitor the Data Usage and Speed on your device in Real Time for FREE. 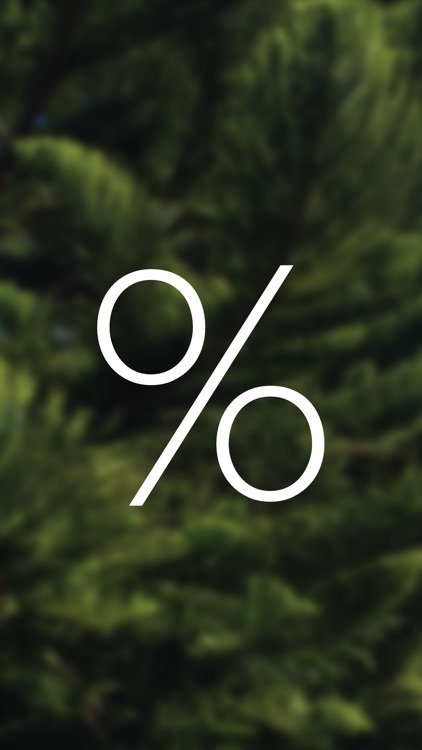 Stop paying overage fees! 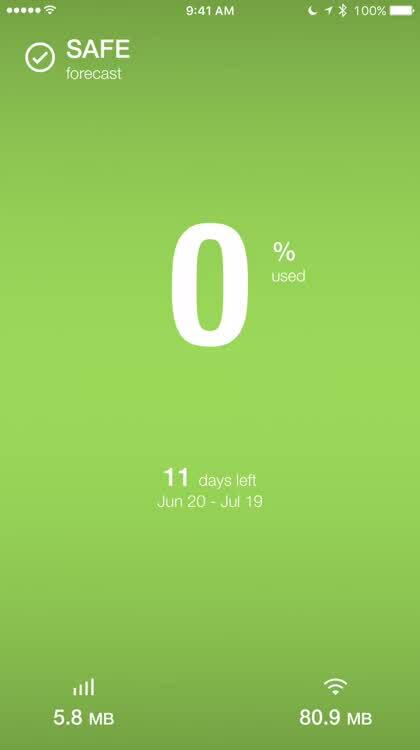 This app helps you take control of your mobile data usage and save money on your monthly phone bill. 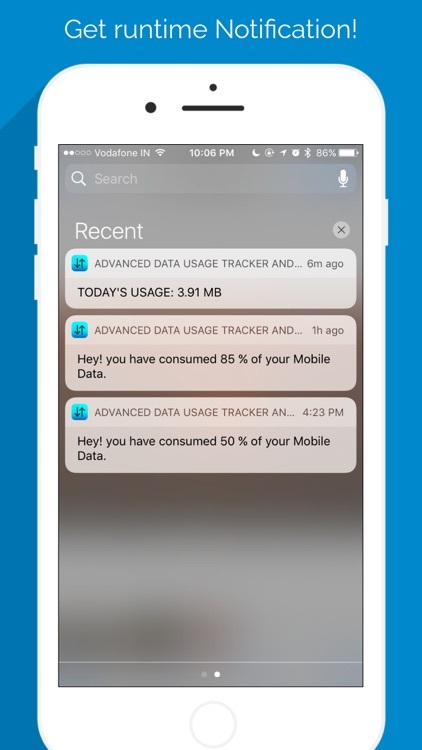 Use Data Tracker every day to track how much data you use and get alerts before you run out of data or get charged unnecessary overage fees. 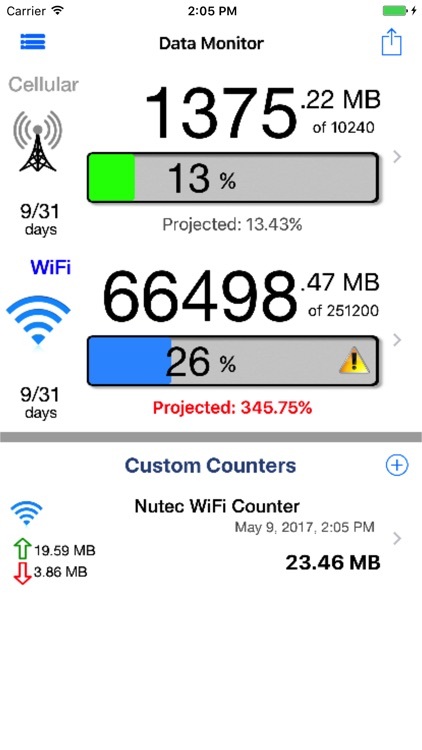 Track your Wifi and Cellular data usage with real time data monitoring, and stop paying excess monthly bills. 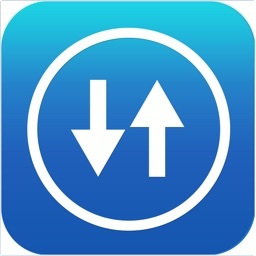 Attention: Check the compatibility list before installing! 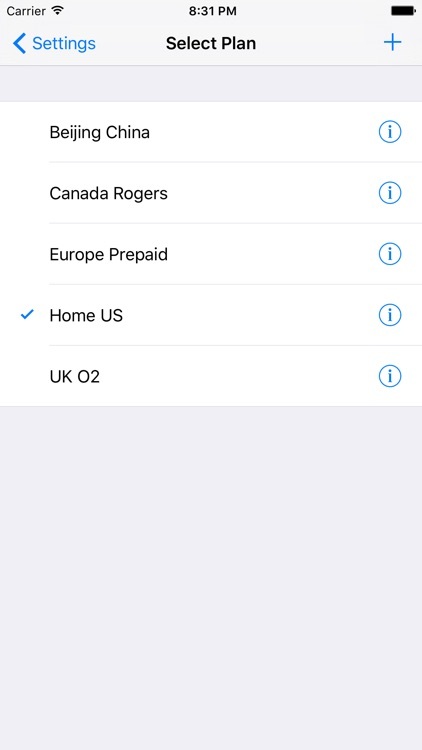 Currently DataTrackr only works with carriers in Germany. 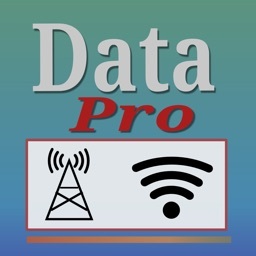 All other Carriers, which operate in the E-Plus or Telefonica network aren't compatible with DataTrackr. 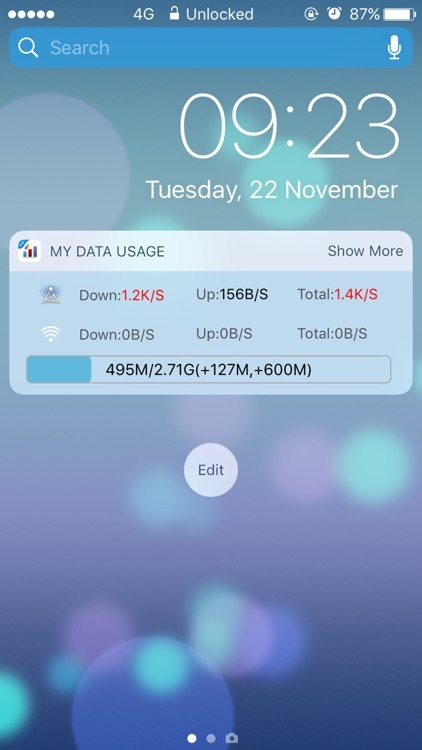 All other Carriers, which operate in the O2 or Telefonica network aren't compatible with DataTrackr. 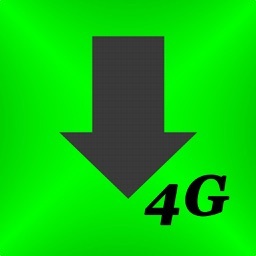 • other carriers, which can fetch the used datavolume on pass.telekom.de. 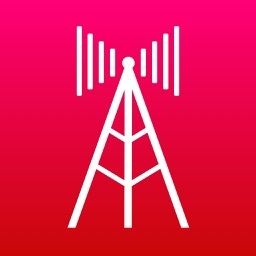 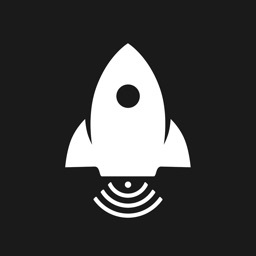 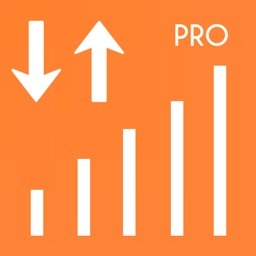 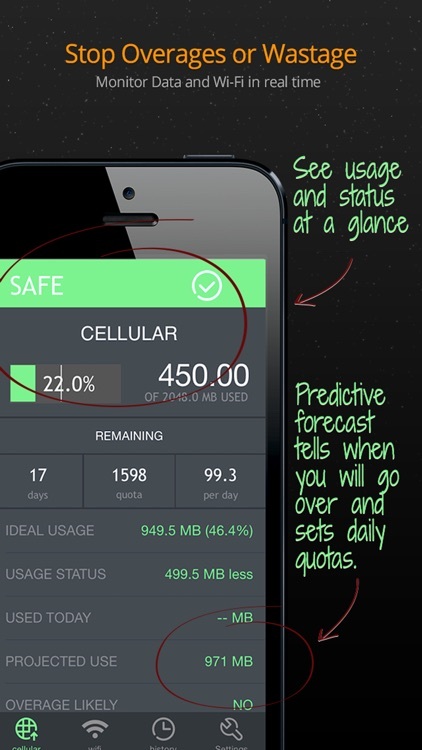 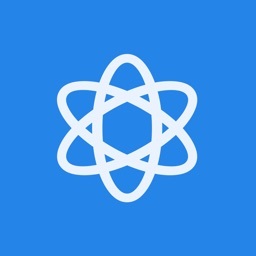 DataTrackr is an app that monitors information about your cellular data usage. 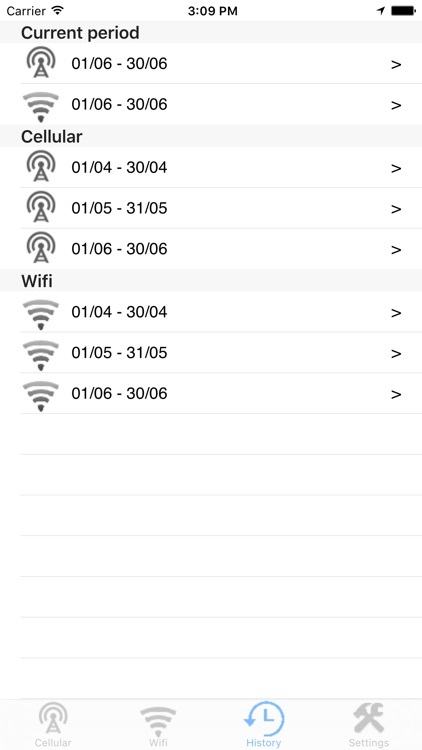 It queries the data from the provider and presents them in the app and in a minimalistic widget. 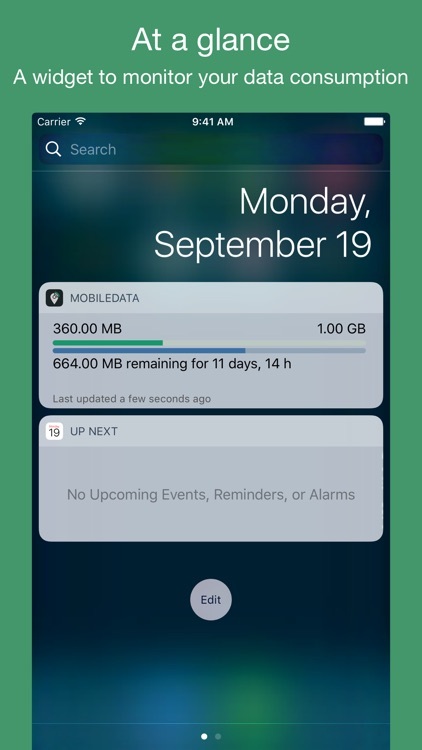 You can also schedule push notifications which are triggered if you used a specific amount of data. 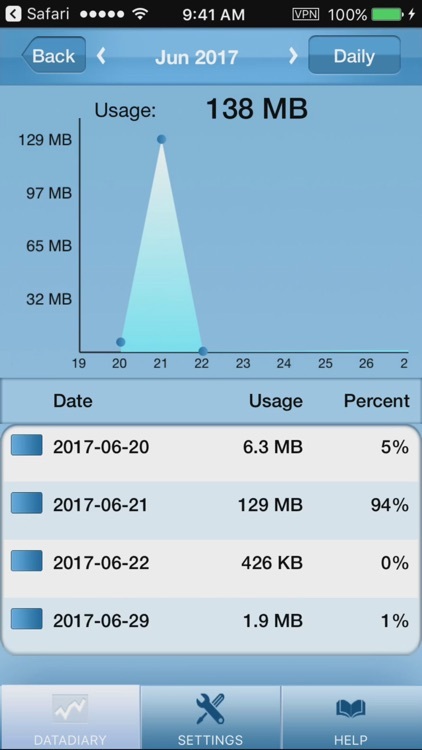 In current times its very important to keep track of your data usage, to keep it check that your free data limit it not crossed, but how? 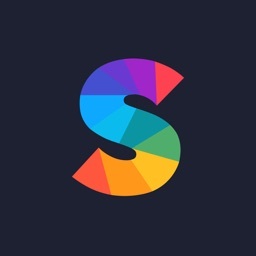 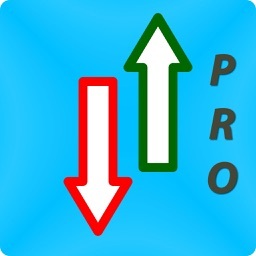 To answer it and make this task simple this app comes. 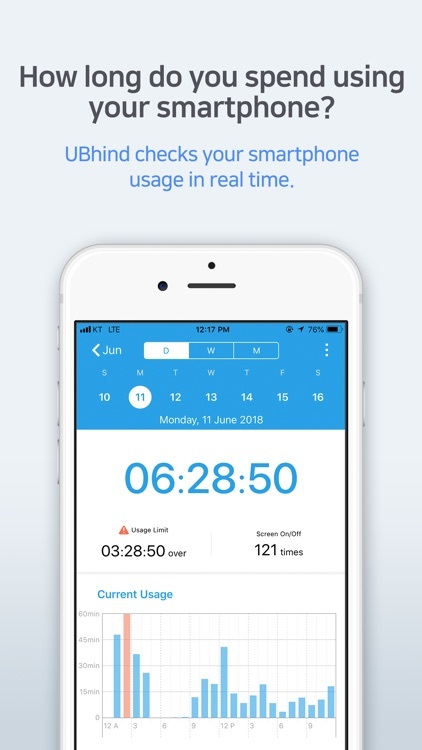 Data manage keeps the track of your data usage via cellular data and wifi, it will alert you when and before the limit set by you is about to exhaust. 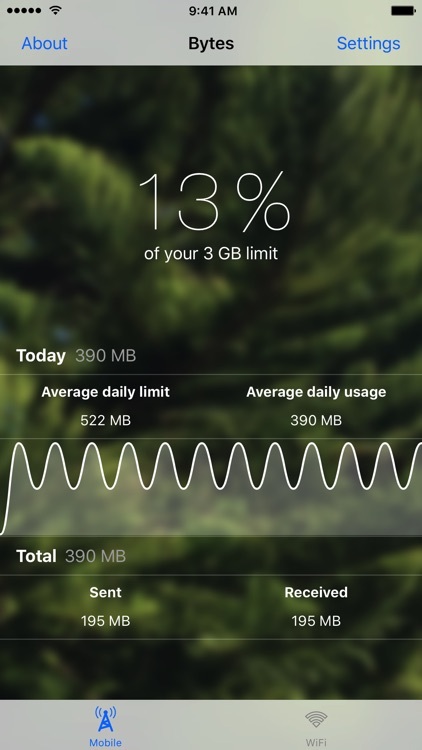 So let never get ignored about our data limit again. 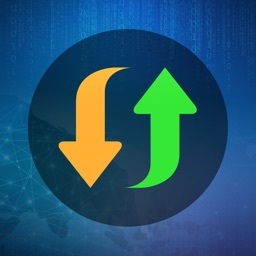 -Choose the start date for your data cycle. 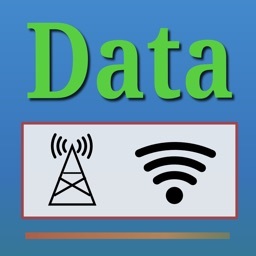 - Choose the billing cycle for your data. 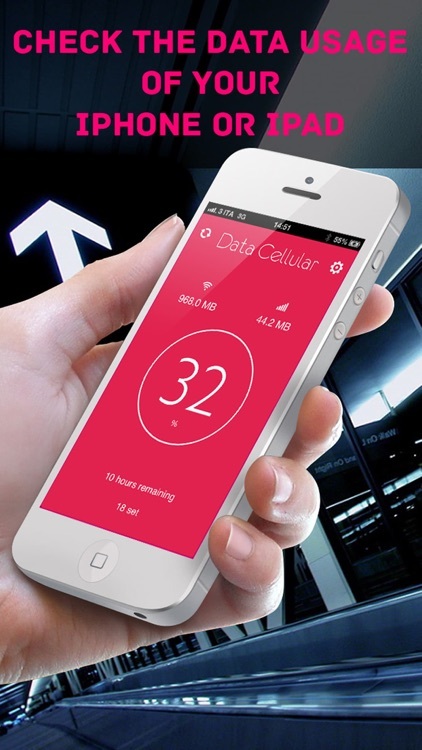 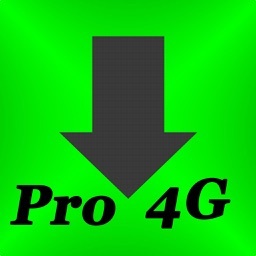 - View cellular and wifi data consumption. 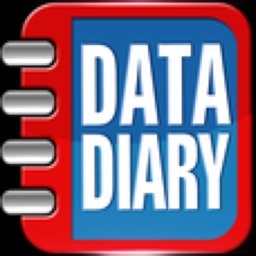 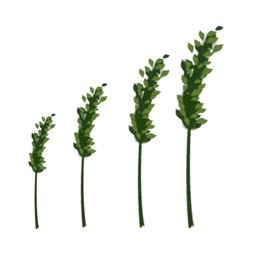 - Start by adding you data pack starting date. 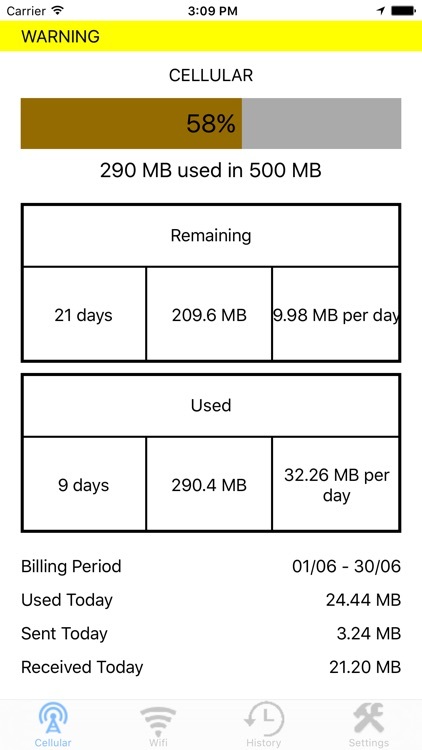 - Add billing cycle days (i.e 20 days or 30 days). 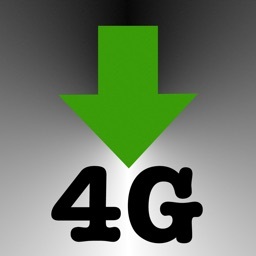 - Add the data cap limit either in MB or GB. 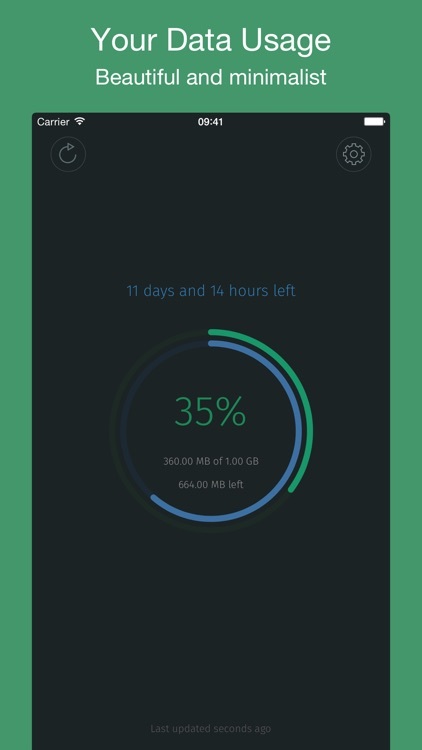 - Add existing data usage either in MB or GB. 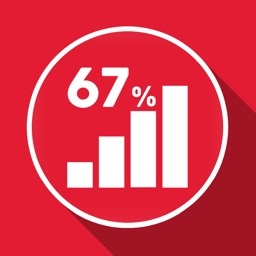 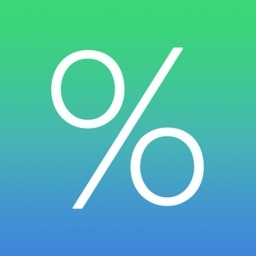 - Watch the percentage used by you in data pack. 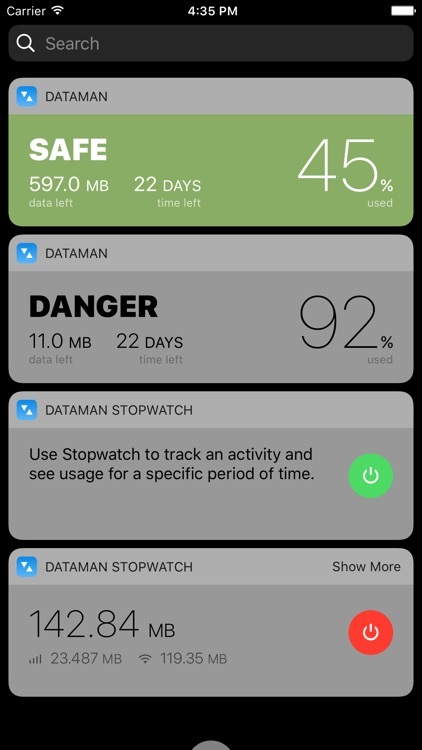 - Keep an watch on data consumption limit. 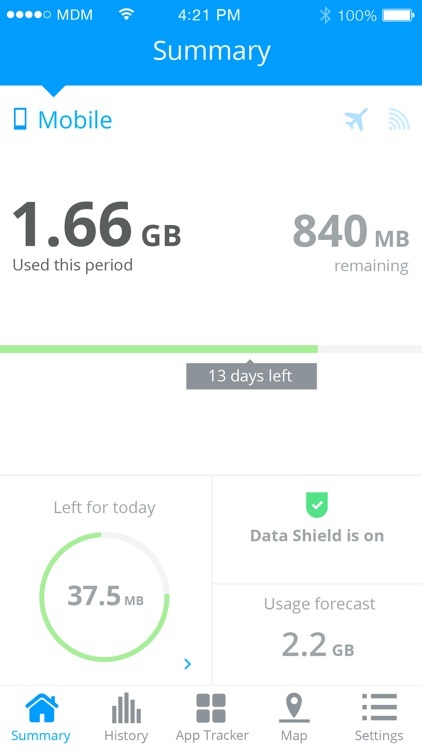 - keep track to how much data used in your billing cycle. 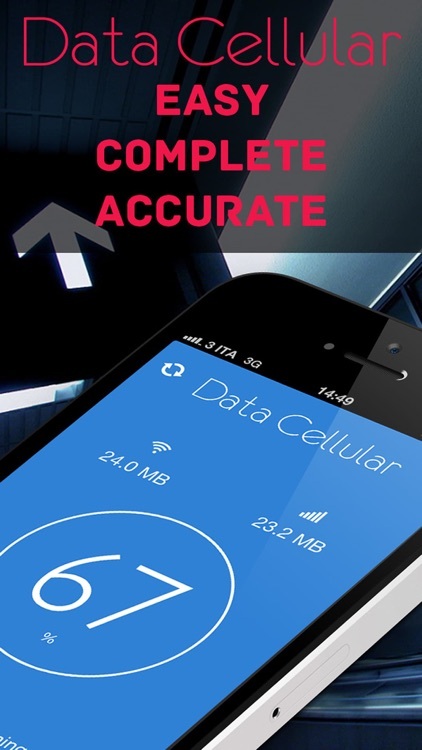 - Add the data cap. 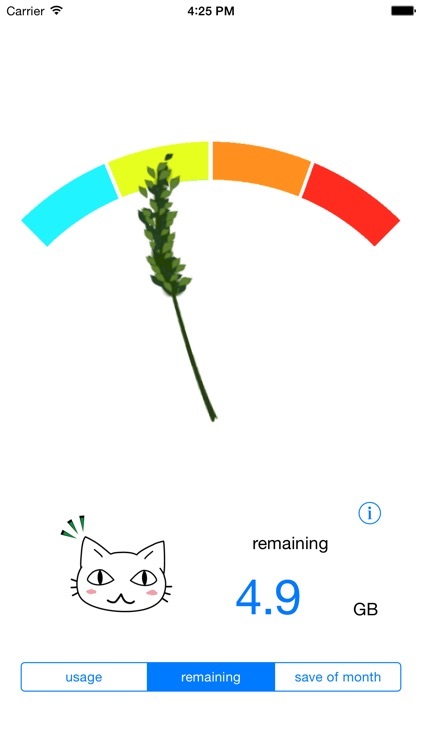 limit to keep thing in hand. 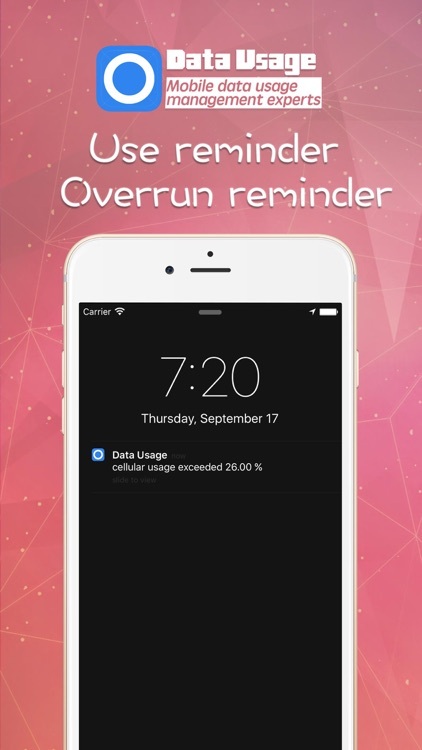 - Get notification when you limit about completed. 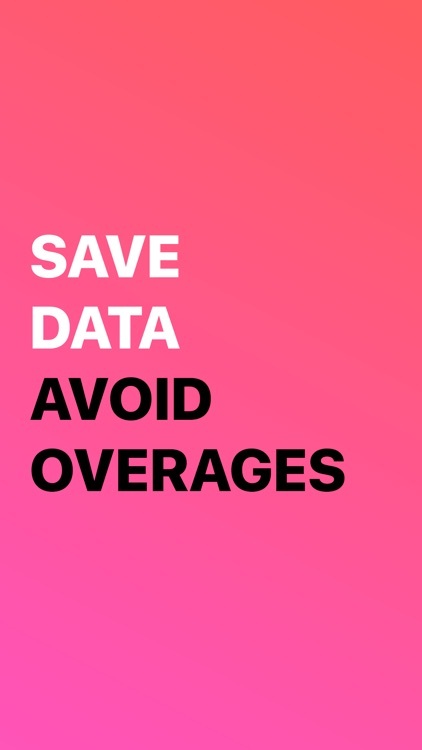 So let not get carried away with our data pack and pay for over usage. 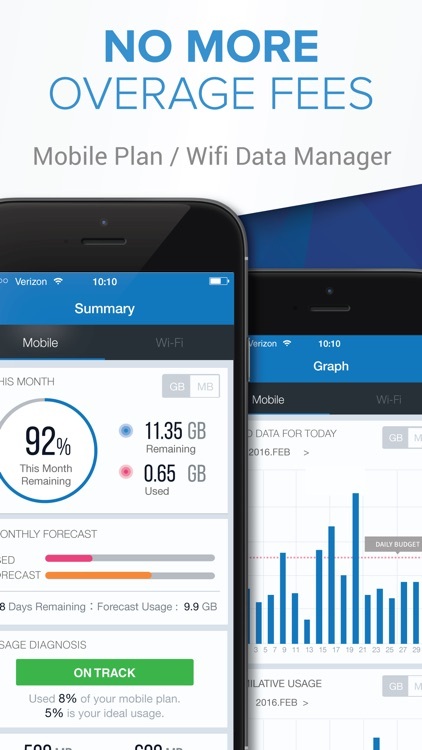 Download Data manage and keep things in Hand. 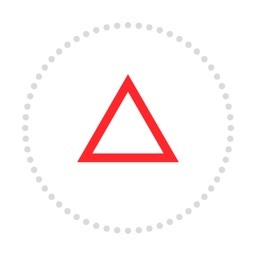 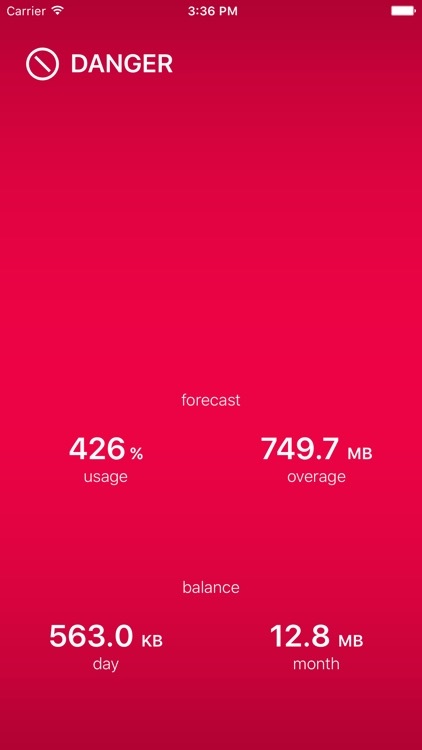 MobiStats is a simple, accurate, and free app that helps track and show how you consume Mobile Data. 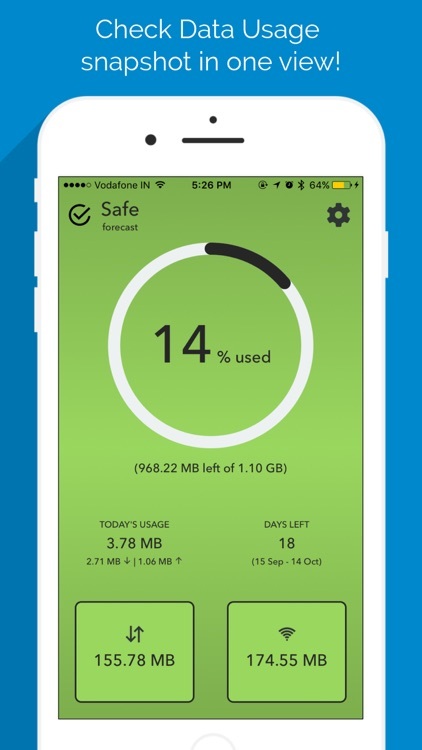 Use MobiStats to control your mobile traffic usage and ensure that you do not go over your monthly data bill. 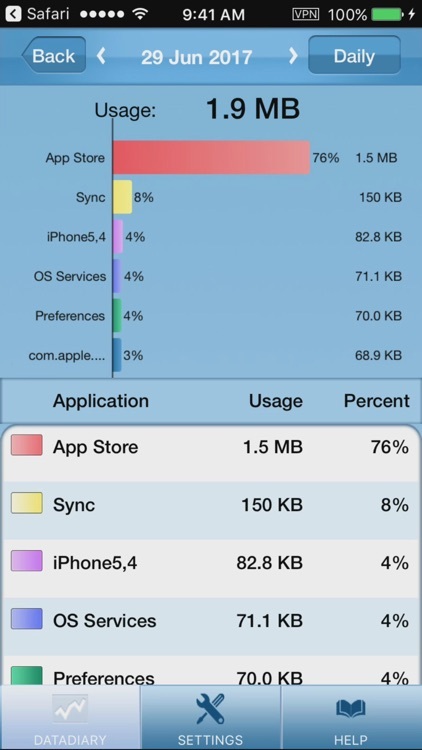 Know your usage, save your money! 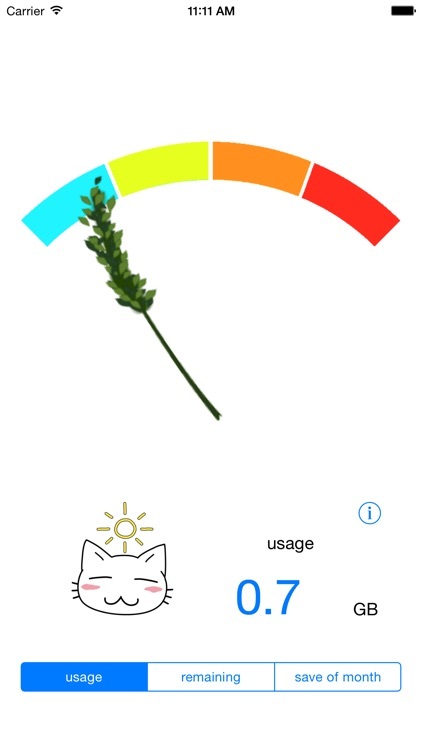 Do not incur unnecessary spending. 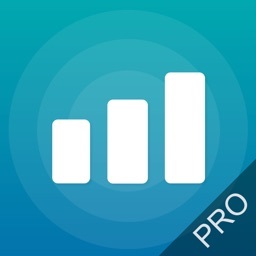 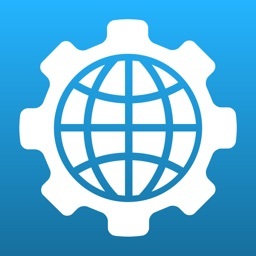 - UNIVERSAL MONITORING: Track mobile data usage on Cellular, Roaming and Wi-Fi. 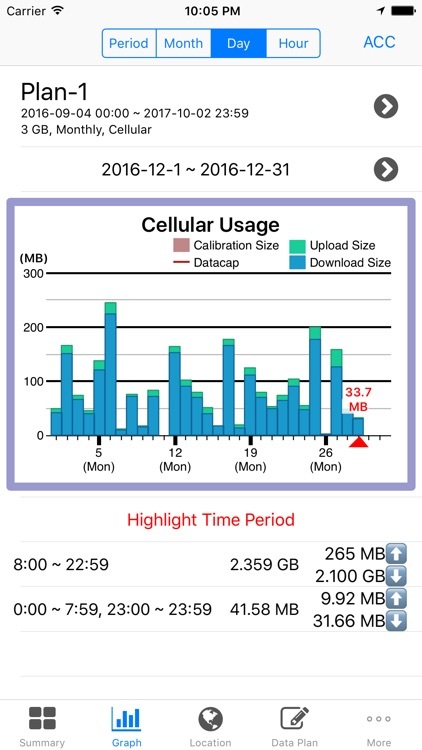 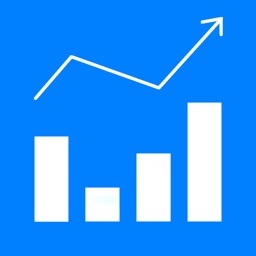 - MOBILE DATA USAGE CHART: See your data usage analysis in different views per network: Daily, Monthly and All Time. 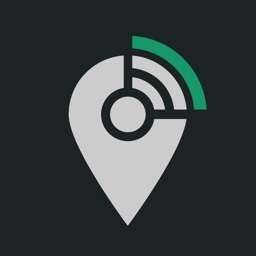 - LOCATION-BASED TRACKING: See your data statistics on a map to help you review where you consume data and how much per network. 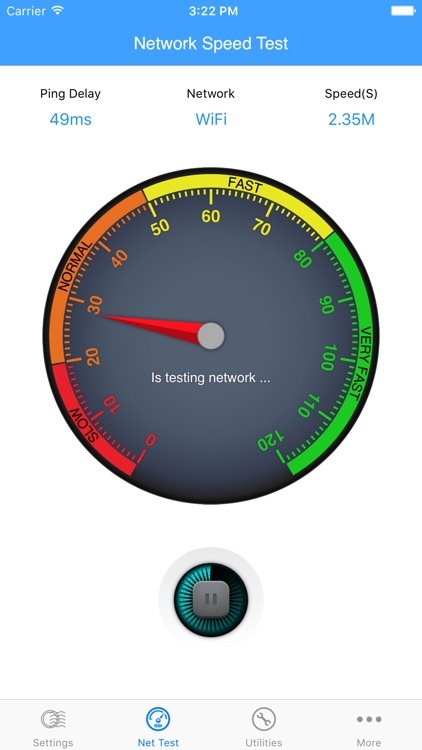 - REAL-TIME MONITORING: Measure your mobile data consumption live, in the moment. 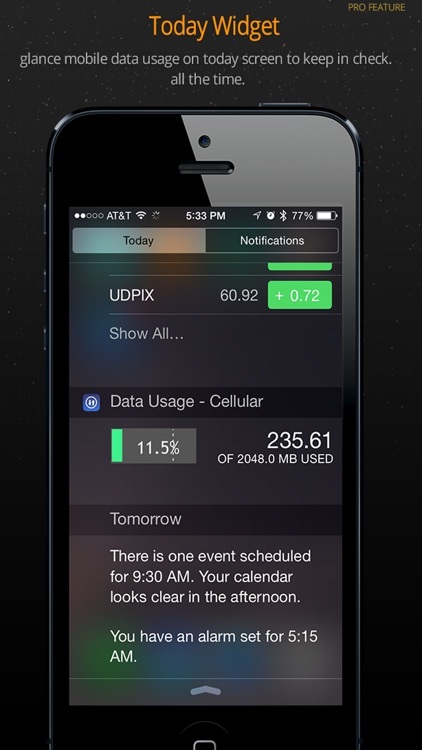 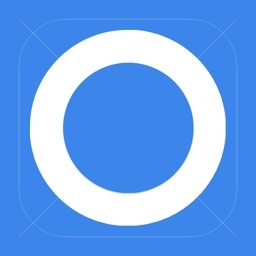 - WIDGET: View your daily data usage with one swipe! 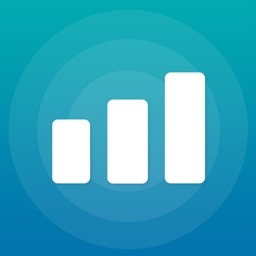 - MobiStats is universal: It works with any cellular carrier in any country by reading data usage from your device. 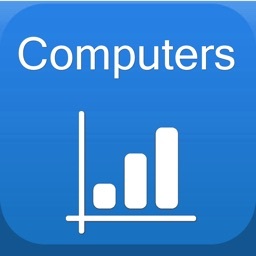 - Easy to use: MobiStats has a clear and intuitive interface. Install and use! 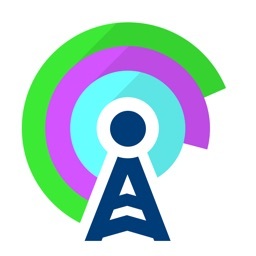 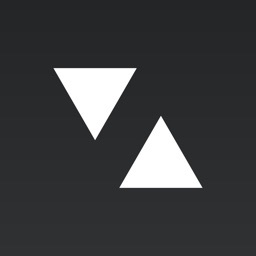 - Accurate: Mobile Data usage monitoring in real time. 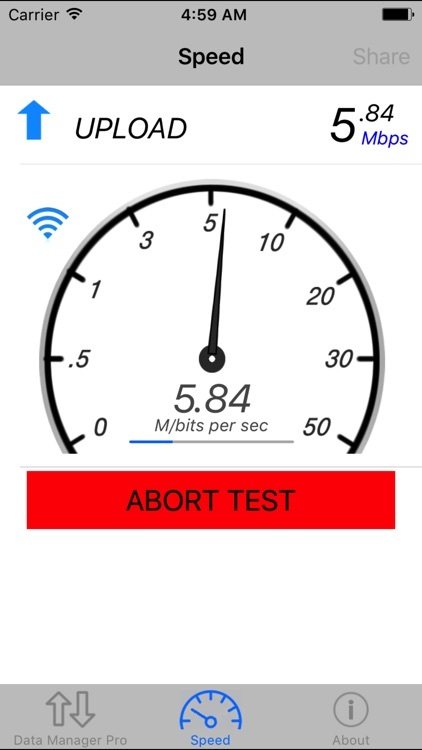 - Safe and reliable: Wireless carrier websites are not updated in real time. 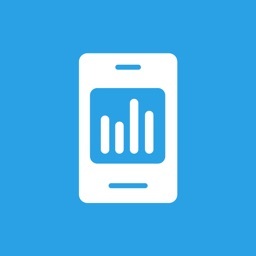 MobiStats, using the live data generated from your device, is always precise and up-to-date. 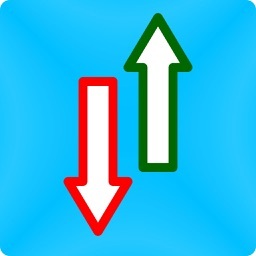 - FREE! 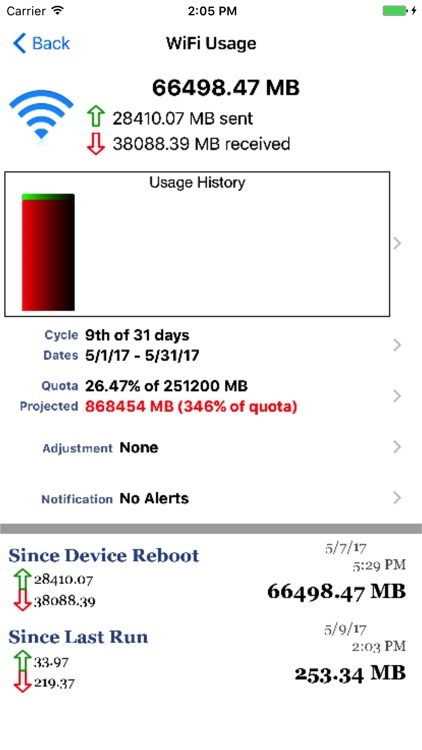 No extra charges. 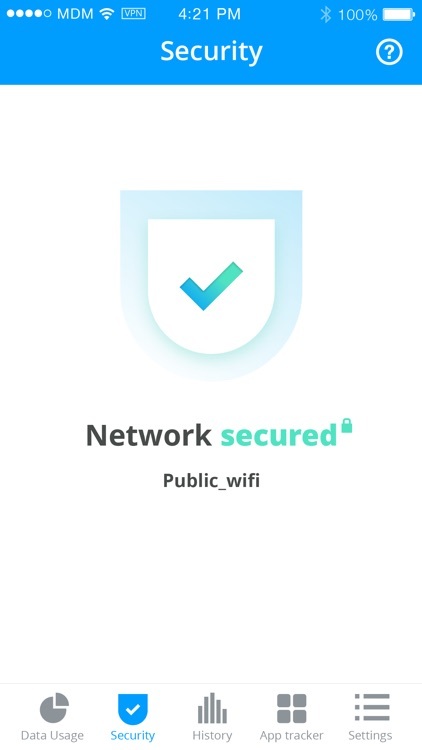 No annoying ads.